The district showcases a mix of natural and cultural attractions – unsurpassed rugged scenery, relics of the early settlers, art and craft galleries, bush pubs and unique eating places, railway history and more. There is plenty to do in this beautiful outback town. Rugged mountain ranges, dramatic gorges, peaceful creeks lined with river red gums and abundant wildlife is just the beginning of what awaits you at one of South Australia’s most popular tourist destinations. Experience the park’s spectacular scenery along an excellent network of walking trails. This park is renowned for its Aboriginal rock art sites, geological history, impressive fossils and well-preserved cultural heritage. There are four walks and 14 hikes within the park and 10 camping grounds around the park. Find out more about the park here. 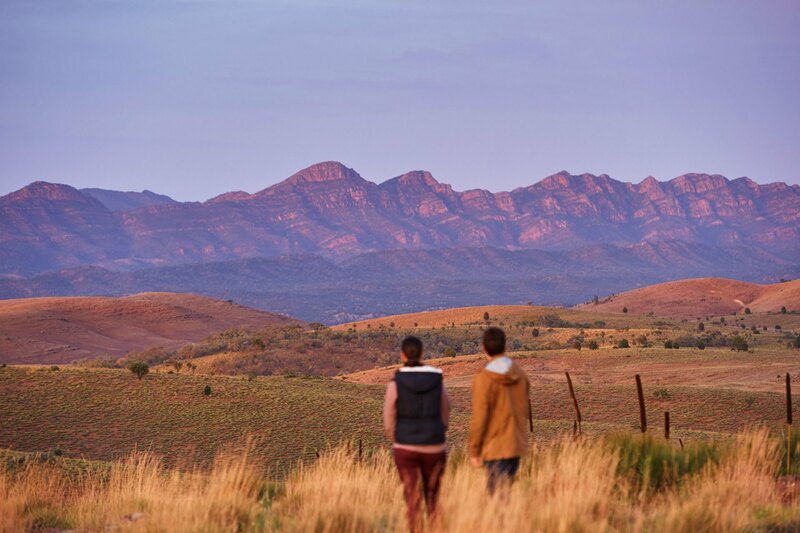 Wilpena Panorama is located in the heart of Hawker, hub of the magnificent Flinders Ranges in South Australia. 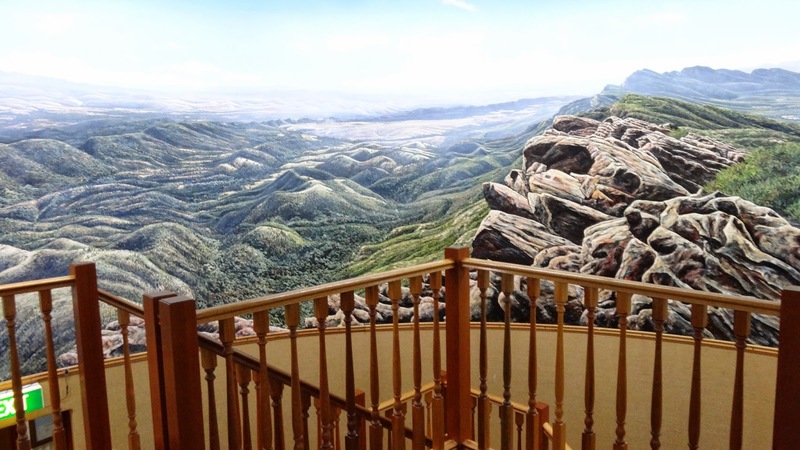 Superbly portrayed by local Hawker artist, Jeff Morgan, with special background music by Bruce Emsley, the "endless" painting can be viewed from the ground floor or from the staircase landing. 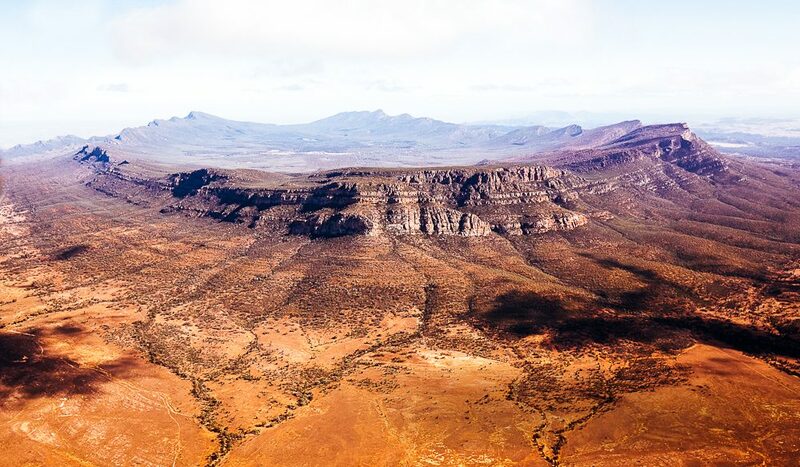 It is as good as it gets - a 360 degree view of some of the most beautiful country in South Australia as seen from the highest point of Wilpena Pound, St Mary's Peak and the Flinders Ranges. 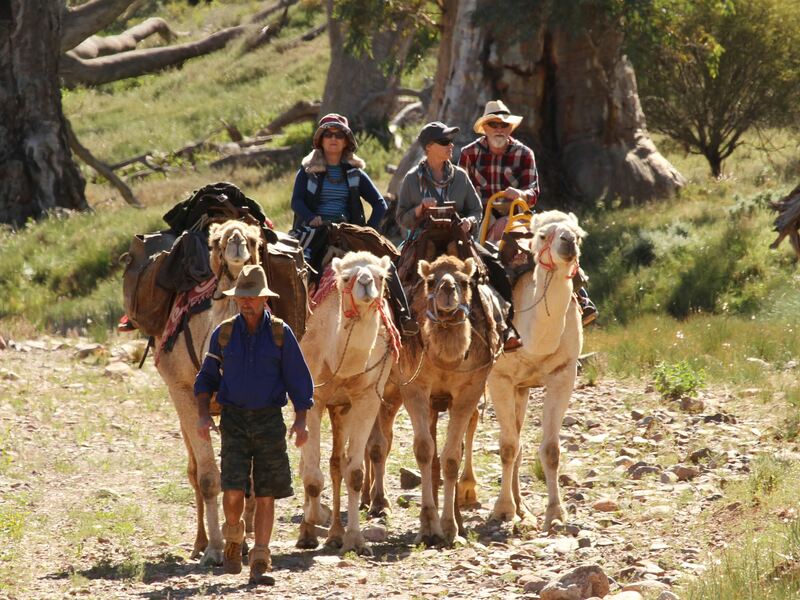 Camel Treks Australia is Australia's most experienced Camel Riding Company and the only Tourism Awarded Camel Riding Trek Company in the Flinders Ranges, promoted in South Australias Top 100 Bucket List Experiences. Camel Treks Australia offer day tours, overnight safaris and 3-9 day camel treks in nature. They have created a finely tuned adventure for the young and young at heart, there's no limit for guests to participate with the Camels and camp fire culinary. On trek, guests can choose to walk, Camel ride or combine both. Camel Trek Australia's base of operation is Beltana Station, a little over an hour north of Hawker. Hawker and Wilpena Pound the majestic ramparts of the Flinders Ranges stretch away as far as the eye can see in every direction. Elder, Heysen, ABC, Chace and Druid Ranges, Bunyeroo Valley, Brachina Gorge and Wilpena Pound are all names steeped in geological and human history. An aerial perspective with expert, experienced pilots only enhances the experience you have when you visit this awesome, timeless land. Wilpena Pound is one of the most popular sites in the Flinders Ranges for international tourists to visit the outback because of the large development that has occurred at the Wilpena Pound Resort on the eastern side of Wilpena Pound and Rawnsley Park Station on the western side. 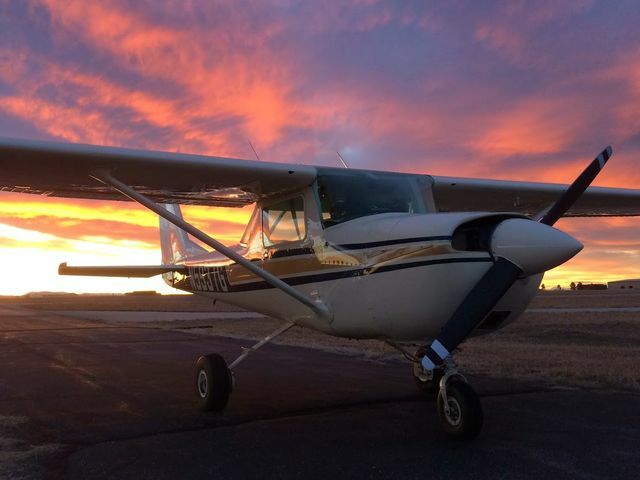 Wilpena Pound also offers scenic flights from an unsealed airstrip at Wilpena Pound resort and Rawnsley Park 30kms north east of Hawker as well as rock climbing, with the Moonarie being a hotspot for rock climbers. The Moonarie is a quartzite cliff of about 120m located on the upper rim of Wilpena Pound.